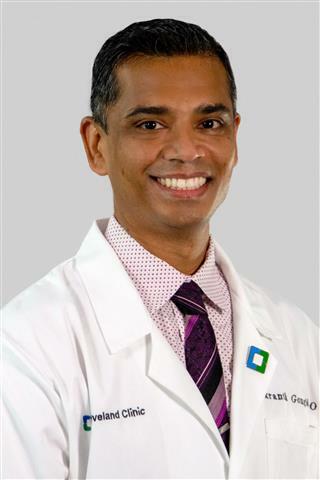 Dr. Vikranth Gongidi is a member of the Indian River Medical Center Cardiology Practice in Sebastian. Dr. Gongidi specializes in Diagnostic Catheterization, Nuclear Cardiology, Transesophageal Echocardiography (TEE), Transthoracic Echocardiography (TTE), Stress Echocardiography and Vascular Imaging. He completed his undergraduate studies at The University of North Carolina, Chapel Hill and his internal medicine internship and residency at Botsford Hospital in Farmington Hills, Michigan. He went on to complete his cardiology fellowship at The University of Medicine and Dentistry of New Jersey in Stratford, New Jersey.